Many don’t realize it, but BC Tree Fruits is actually a co-op for local orchardists – like my family! In operation since 1936, both of my grandpas were members, and I can still see them clearly in my mind, with their big old flat decks trucks stacked high with beautiful bins full of fruit bumping down East Kelowna Road en route downtown to the packing house. Sometimes I would proudly ride along in the cab with Dad, enjoying the friendly greeting by the fruit sorters and other orchardists. The co-op did the most brilliant thing last year – they created their own cidery to provide a further use for our beloved tree fruits, and boy, is it delicious! 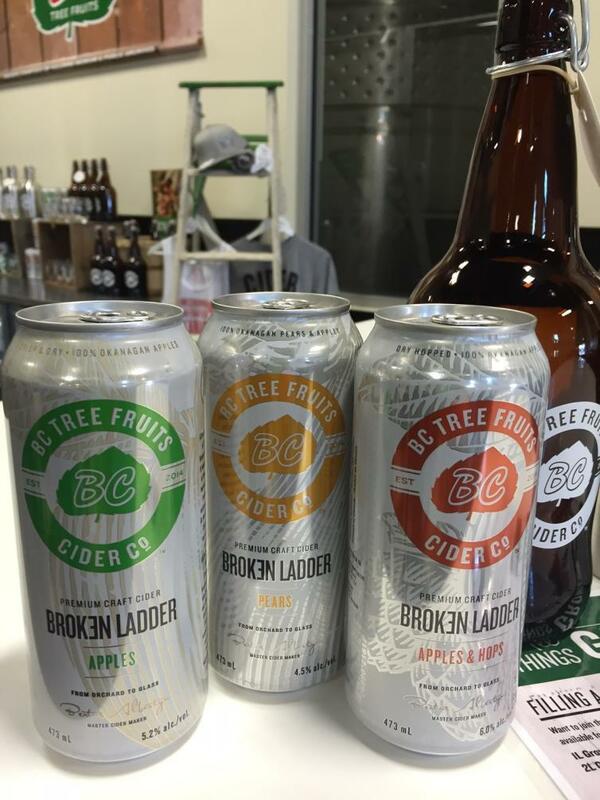 Broken Ladder Cider offers an Apple Cider, Pear Cider and an amazing new Apple & Hops Cider (my new favorite that Suzanne will describe in the video clip attached). 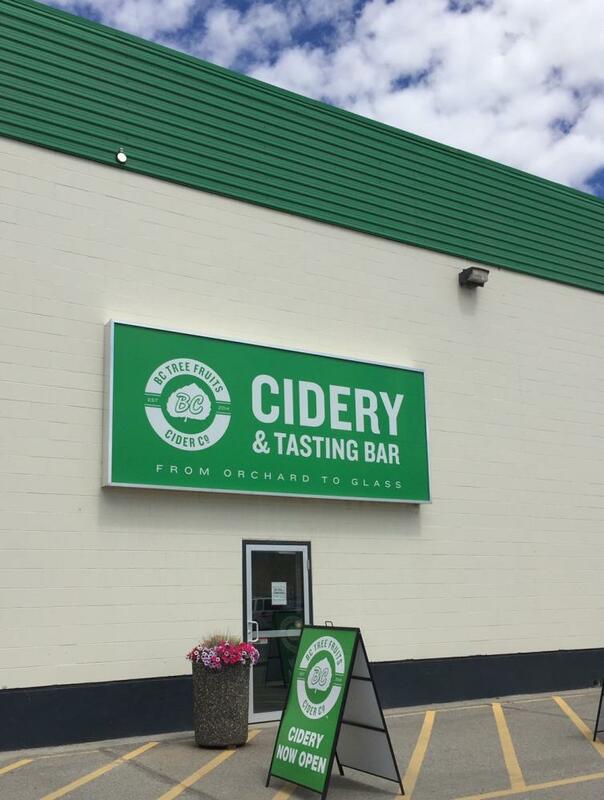 Visitors are invited to sample the ciders in the lovely tasting room attached to the BC Tree Fruits shop downtown, where they also sell our locally grown fruits and other artisan creations. A visit here provides great insight into an industry that built this valley and its reputation as region rich in fruit growing. 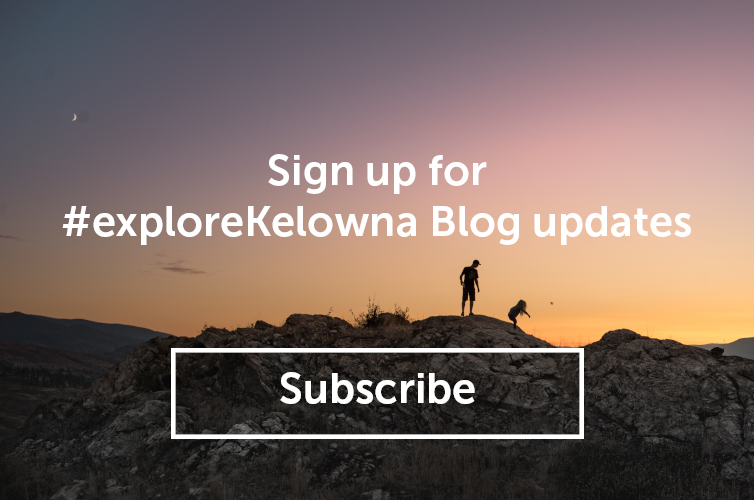 BC Tree Fruits is also a celebration of the fruit grower who was tilling land here long before our wine country evolved. 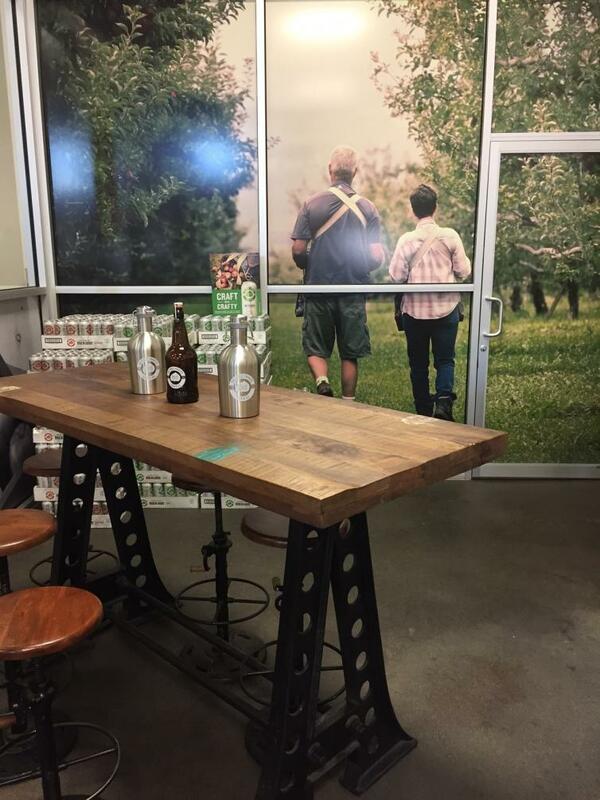 I am thrilled to see the apple and the orchard industry become part of the new, hip drink scene evolving here offering a new business venture for our farmers to participate in.